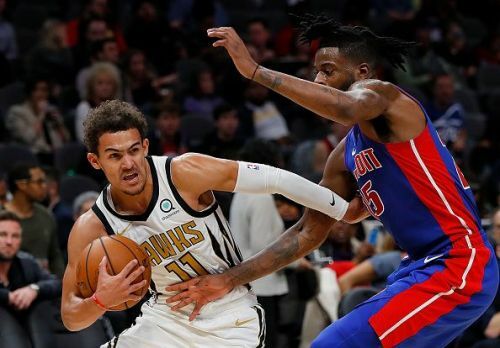 Detroit Pistons will host Atlanta Hawks today at the Little Caesars Arena in Detroit, Michigan. 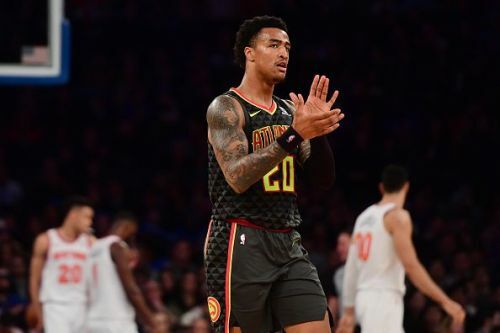 Pistons are coming off a loss against the Charlotte Hornets, whereas Hawks beat the New York Knicks in their last game. Pistons looked solid at the start of the season but have had a small slump lately. They have lost eight of their last ten games. They lost to the Hornets on Friday despite Blake Griffin being the leading scorer for them with 23 points and seven rebounds. 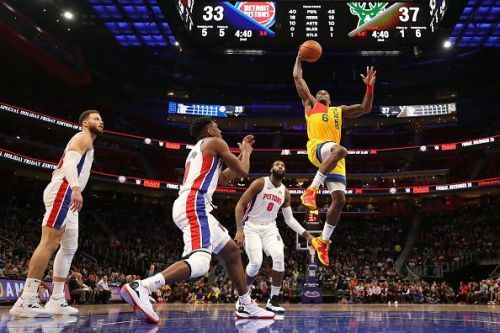 Andre Drummond supported him with his 17 points and 16 rebounds. Detroit have fallen to 15-15 for the season and will be itching to get back to winning ways. They have won 10 games at home this season and will be looking to win another one tonight. Hawks have two in a row now and will be looking to extend the streak. They beat the New York Knicks in their last match with Kent Bazemore leading the scoring with 22 points. Trae Young added 15 points and ten assists. John Collins scored 17 points and 16 rebounds, and Kevin Huerter contributed 16 from his side. They had seven players in double figures, and everybody chipped in for the win. Hawks have won 3 games this season on the road, and if they keep this teamwork alive, they can win against this big Pistons' team today. Pistons are a high-quality team with players like Blake Griffin and Andre Drummond. However, they have had a big slump lately. Hawks are in form right now with everybody contributing to their effort. I'll give this one to the Hawks.